Sure, some of us have reservations about having beans in place of our burger. And I agree– it doesn’t exactly match up to the real thing, but if you want the real thing, you’re going to have to get the real thing. Simple as that. When it comes to meatless patties, it all boils down to a personal preference. 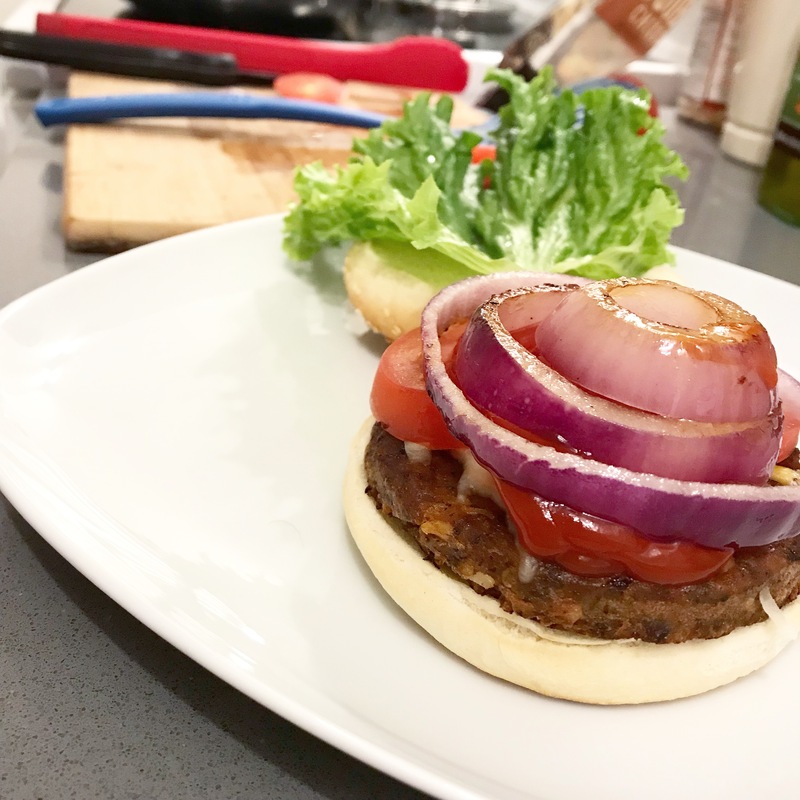 Some folks like to have their meatless burger imitate a real meat burger both in texture and flavour. Others, might want to be able to tell that there is no meat in their patty. Gardein does well to replicate, but not completely imitate the textures of real meat. 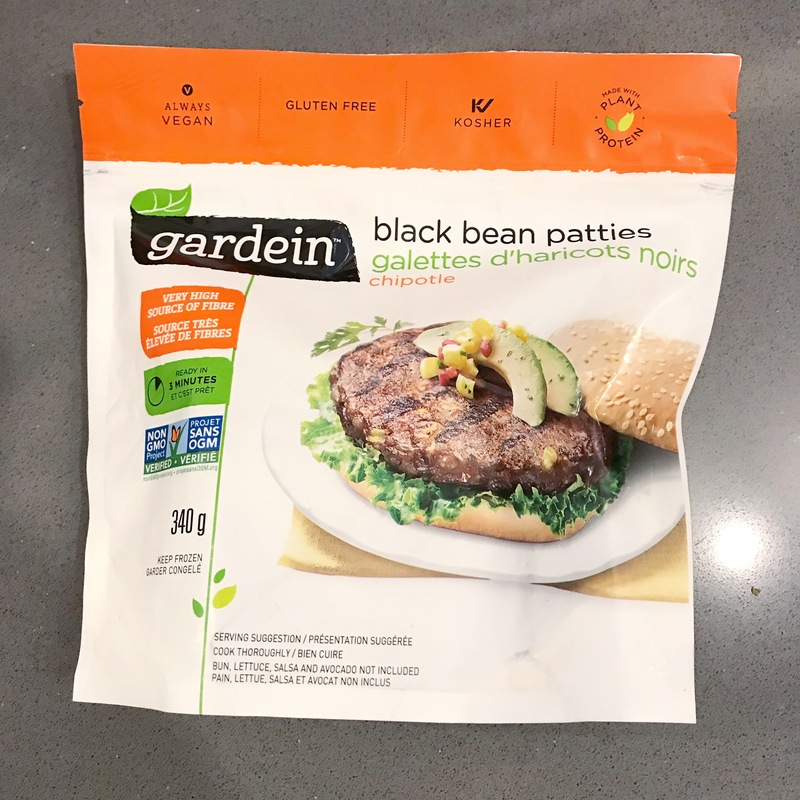 For example, the there is a moisture to each patty that is similar to any burger, but with the softness of the whole black beans, you can tell a marked difference. The change isn’t bad, it’s just that: different. The patty still falls apart in your mouth like how a “normal” burger would! In terms of flavour, the chipotle is a nice addition. That signature meat taste is not present, and that’s a good thing. The savoury nature of real meat patties can typically take over your flavour palate, not letting you taste the rest of the ingredients. This is not the case with Gardein’s version. The beans are more grounded and allow more of the freshness of other ingredients in the burger to come through. Of course, it comes down to proportion of ingredients, but the black beans do bring a change in flavour we should be mindful of. Overall, this patty is not an inconvenience to bring into our freezers. Whether you want to be more conscious of your meat-eating habits, or you’re looking for an alternative, or even if you simply want to accommodate for guests with different dietary needs, these will fit those needs well. 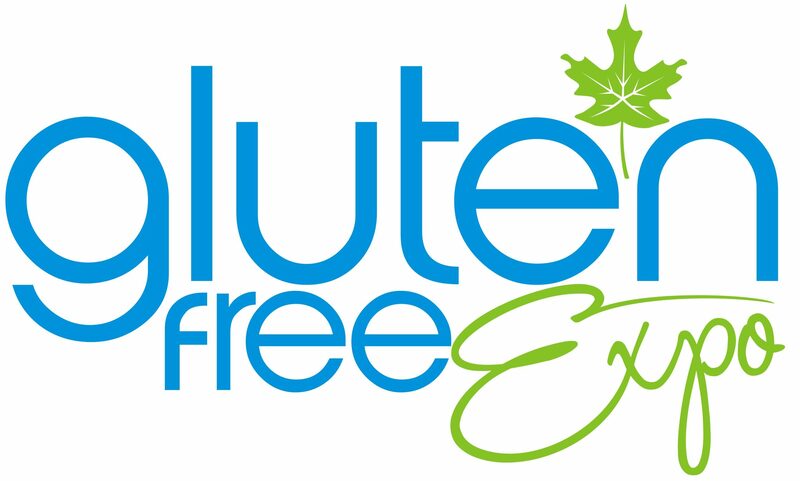 This entry was posted in Information and tagged burger, gluten free, meatless, meatless burger. Bookmark the permalink.